Lilongwe, Malawi - A Malawian court is due to rule on Friday on US popstar Madonna's appeal of an earlier decision barring her from adopting a little girl from the southern African country, where she took custody of a baby boy three years ago. In April, the High Court in Malawi's capital Lilongwe turned down Madonna's application for an interim 18-month custody order for four-year-old Chifundo (Mercy) James. 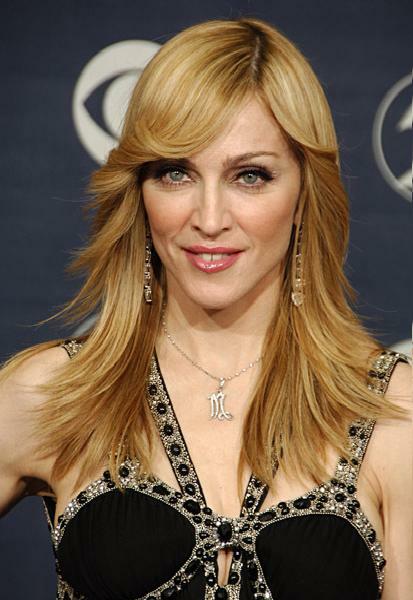 The court said Madonna was not eligible to adopt as she had not been resident in the country for 18 months. The same court had granted the star and her ex-husband Guy Ritchie interim custody of a 13-month-old infant, David Banda, three years ago, without the couple meeting the residency condition. That adoption was formalized last year. The case has moved from Lilongwe to the commercial capital Blantyre, where the High Court is set to announce its decision at 9 am (0700 GMT), the office of the court registrar said Thursday. Mercy, whose mother died shortly after giving birth, has been living in an orphanage. A man who claims to be her father, James Kambewa, said earlier this year he wanted custody of her and would oppose her being adopted.